So have you planned your Valentine’s Day? If you have planned, may we ask if you have something new to surprise your partner? Well if not, what about taking your partner to a beautiful destination and spending some quality time together? The destination can be any beautiful hill station nearby Delhi, but if given a choice, TravelRasoi would love to suggest you to visit Shimla, whom we would love to call it ‘The Lovers’ Paradise’. And why not? Shimla at this time is experiencing the first snowfall of the season and you would probably have the best time together with your special one. However, with only 3 days remaining, you would need to plan your trip immediately. Read on to find out how we had planned our trip in a matter of days. 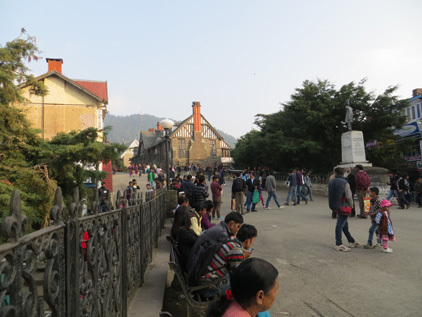 Shimla at other times of the year remains overly crowded. But fortunately, because we planned the trip on the occasion of Diwali, we did not get much of outside crowd and had a pleasant stay. Diwali is usually not the time when people plan an outing, but we timed our trip around it as we had a 3 day long weekend that year. And it was not a bad decision after all! My husband was just back from his 2 weeks long US business trip when I suggested him of a trip to any hill station around Delhi. My persistent coaxing however did not go waste and I was lucky enough to have him convinced to go on a short trip to Shimla. It was still dark when we set off on our 2 day trip to Shimla. We had booked a cab, though I wanted to go by train. If we had planned it in advance, I would have loved to take the toy train ride from Kalka, a town in the Panchkula district in Haryana to Shimla. 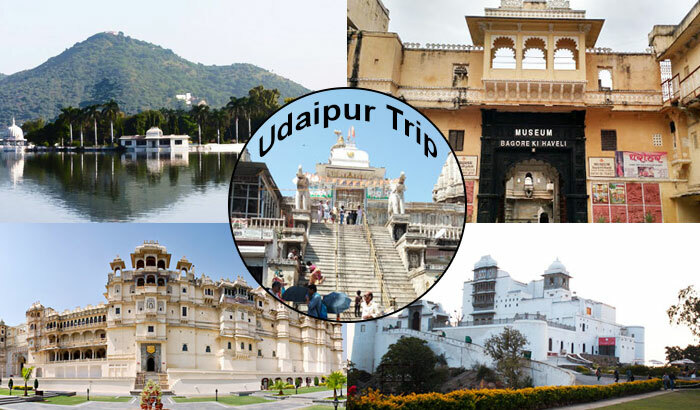 It travels through a picturesque route and is an experience that will stay in memory for a lifetime. Well, our 7 hours long journey from Delhi to Shimla took us through the states of Haryana (Panipat, Karnal, Ambala), Punjab (Zirakpur), again Haryana (Panchkula) before finally entering Himachal Pradesh (through Kalka). The steep winding road leading to Shimla after Kalka becomes a bit tiring but the breath-taking views soon made me forget my fatigue and I got lost in the joy of travelling to a beautiful city in the company of my husband. We reached Shimla around 1.30 and went straight to Hotel Marc, which is at Chaura Maidan, the booking which we had done earlier. We were the only ones staying at the Hotel as no other visitors checked in on that particular day. Every time I enter a hotel room, the first thing I check is the view from the Hotel window. I did the same this time as well and indeed the view of the blue hills outlined with cedar trees from the window was really very amazing. 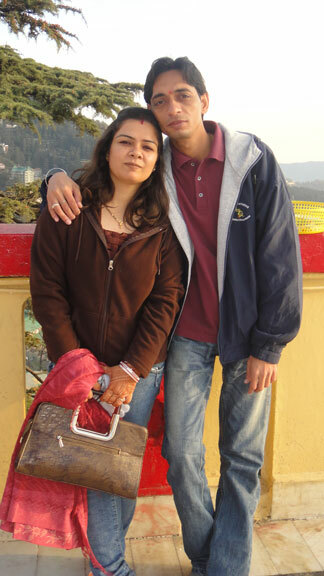 After freshening up and without wasting much time we got ready to explore Shimla. We started with the Mall Road first, which is just 2 kms from the hotel we stayed. What a beauty! was the first expression that I uttered. Whatever I have read or heard about the Mall was simply true and I could agree then that this is one of the most beautiful malls of any hill stations in India. Since vehicles are not allowed inside, we parked our car and set out on a beautiful, romantic walk and stopping at places to click pictures. There are 3 interesting features on the Mall Road – the Scandal Point, the Ridge and the Christ Church. The Scandal Point forms an important spot where the Ridge and the Mall converge. The place is adorned with a statue of Lala Lajpat Rai, erected right in the middle and next to it is the General Post Office. Located on the Mall Road further down are the important administrative buildings like those of the offices of Municipal Corporation, fire service and police headquarters. The Gothic-Victorian styled Gaiety Theatre is another important complex on the Mall that has great historical significance. At the heart of the Mall Road is the Ridge, which is a popular hang-out area. Places like Lakkar Bazaar, Mall, Scandal Point, Jakhoo hill are all connected through the Ridge. But the two famous landmarks standing tall in the middle of the Ridge are the Christ Church, a neo-Gothic styled building and the State Library. 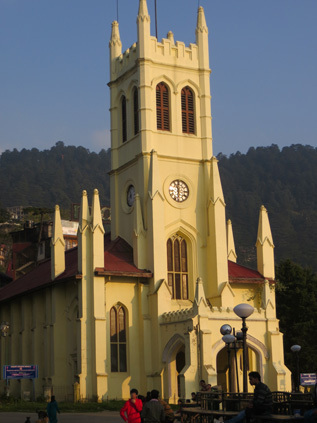 With its exquisitely designed windows, the Christ Church is an important tourist attraction and is reminiscent of the Shimla from the pre-independence era. 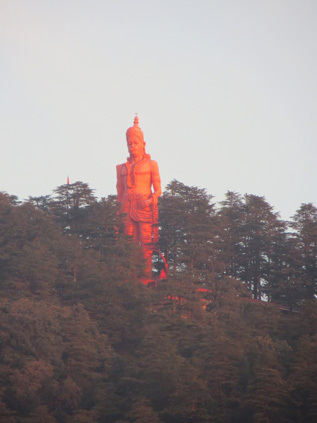 A giant 108-feet-high idol of Hanuman (the Monkey God) built atop the Jakhoo hill overlooks the city. We enjoyed every bit of it. I kept wondering of how beautiful this place will look when it gets blanketed in snow during winters. As we wandered around the place, evening was slowly setting in. We sat at a place and had warm Maggi and coffee, as no visit to a hill station gets complete unless you have these two together. I also took out some time to shop in the middle of our walk, as I could not have thought of coming back to Delhi empty-handed! We had an early dinner at one of the Chinese restaurants near Scandal Point and went back to our hotel. We planned to go to Kufri the following day. 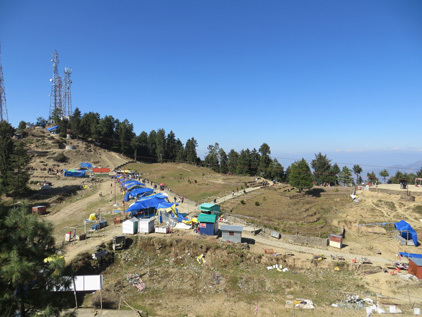 Kufri, situated around 22 kms from Shimla on the Mahasu peak is the highest point in that area and is a small but a beautiful hill station. 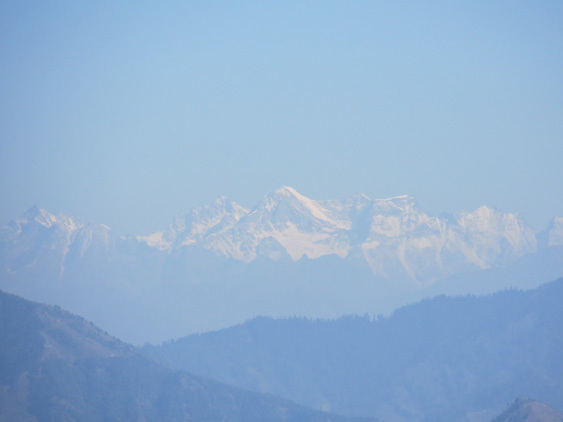 We took our cab and reached Kufri in an hour’s time and straight away headed to Mahasu peak. If you happen to visit this place between December to February, the entire forest trail leading up to the peak becomes a skiing track. We took a mule ride up to the summit, though many prefer to walk up the track as it’s merely a 20-30 mins trek. 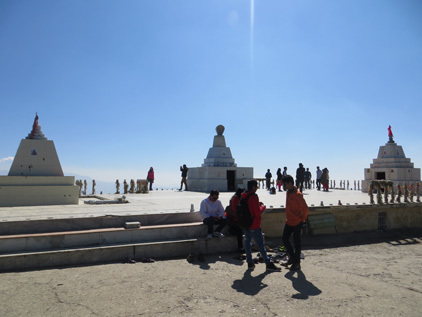 On reaching the top, we could see a huge crowd already gathered, taking pictures wearing local attires and engaging in different games and activities. 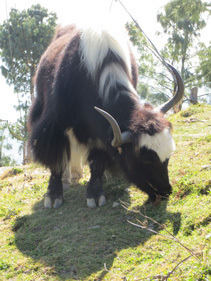 We also sighted yaks grazing and a few local guides standing with a telescope, persuading us to use their services and locate the peaks of Kailash, Badrinath and Kedarnath. 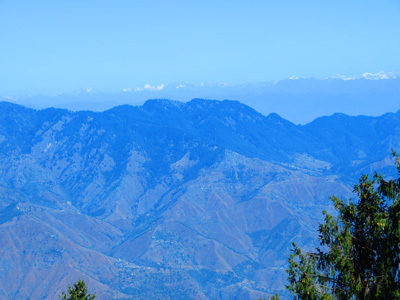 We however chose to move away from this din and settle ourselves in some serene place to enjoy the panoramic view of the Himalayan ranges around. 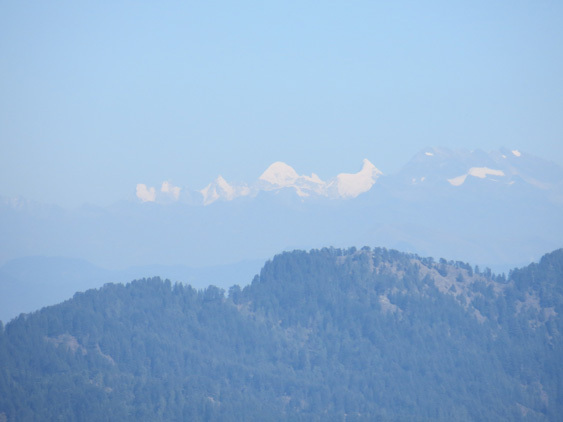 On a clear day, you can even see the Badrinath and Kedarnath ranges from here. There is also a Nag-devta Mandir in the premises. 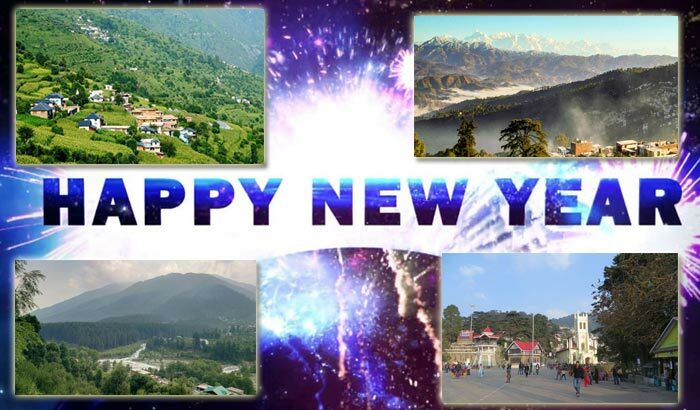 Some of the other places worth visiting in Kufri are Indira tourist park, Himalayan nature park, Chini Bunglow, Potato Research Center, to name a few. After having spent some hours we headed back to Shimla. We got off the car at the Mall and lazed around enjoying the warm afternoon and going through the places all over again. It was a Sunday and the Mall looked more crowded than the previous day. Our trip finally was coming to an end, as we got ready for our return journey the next day. On our way back, we also bought a crate full of golden apples. 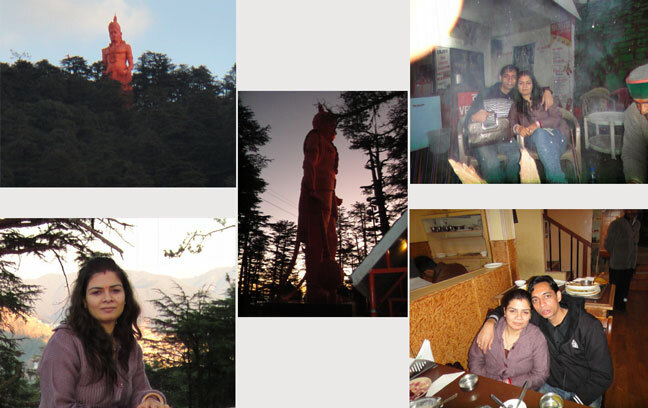 It had been a memorable trip, more so because this was my first visit to Shimla. As our car sped off the city, I was already planning my next visit to this beautiful place. I would however love to be in this place during the snowfall, as this is something I had missed this time. 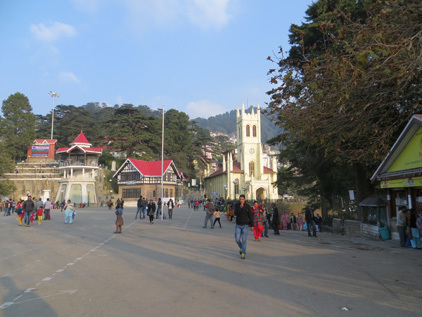 Annandale: Annandale is another beautiful place to visit while in Shimla. It is a large filed that has been developed as a race course and is a favourite spot for cricket, picnics and the princely game of polo. Annandale is situated 2-4 kms from the Ridge. Naldehra: Naldehra has the famous Naldehra Golf Club and is located 22 kms from Shimla. A must-visit if you are interested in treating yourself to a game of golf. Sankat Mochan Mandir: This is a temple dedicated to Lord Hanuman and is situated on the Kalka- Shimla National Highway, at a distance of about 5 kms from Shimla. 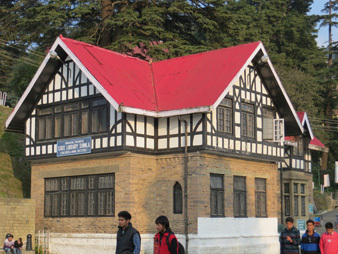 The Indian Institute of Advanced Study (IIAS): A research based institute, this Scottish-styled building was originally built as a home for Lord Dufferin, former Viceroy of India and was called the Viceregal Lodge. It is known for its beautiful wooden interiors. 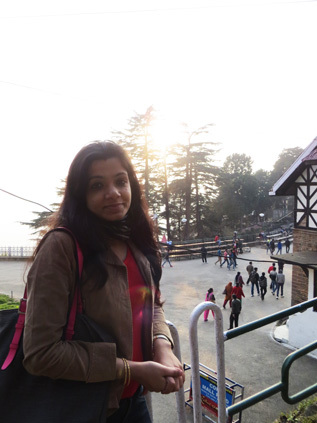 As far as deciding on a honeymoon destination is concerned, Shimla was the first choice for both me and my husband for a 3-day trip. I was delighted as both of our choices were same and I could make out during the trip that travelling is one of his interest areas, just like me. 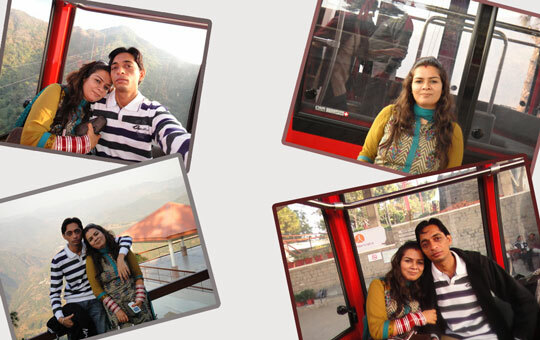 Though I have been to Shimla a number of times before, this trip was special to me in a way that we found ourselves in each other’s company for the first time and got to know each of our interests and hobbies. We were travelling to Shimla from my in-law’s place in Chandigarh by car. Though we were silent for most part of the journey, I could feel the joy inside me of going on a honeymoon to this lovely place. 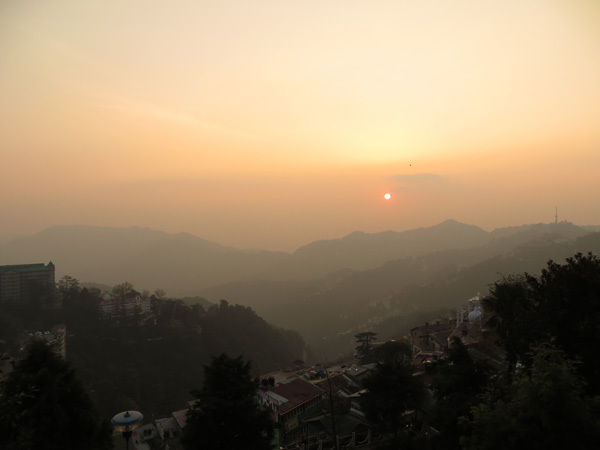 We undertook the 3 hours long journey and reached Shimla before dusk. We checked into Hotel Combermere on the Mall Road. 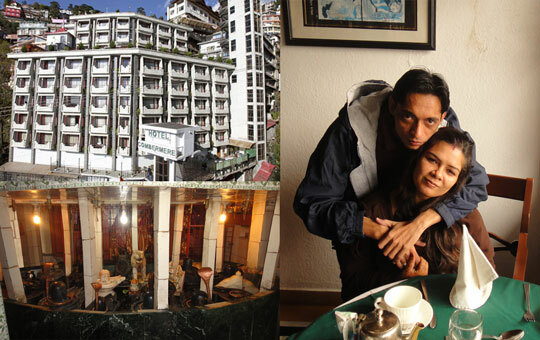 Since we had come on a honeymoon, my brother-in-law ensured that we got one of the finest hotels in town. The hotel is right opposite to the famous Tourism Lift at the church end of the Mall Road that takes you to the Mall from the main road down the hill. You need to purchase a ticket of Rs 8 to take the lift. We took this lift several times, whenever we went out for shopping. 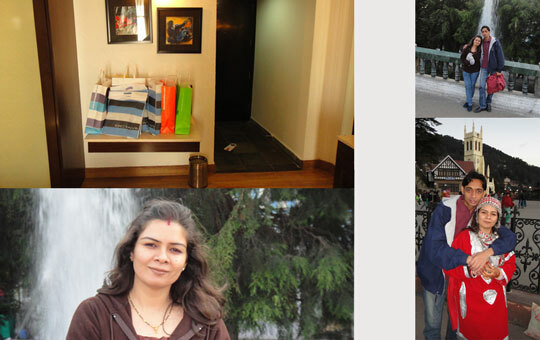 My most beautiful moments from the Shimla trip happens to be the time we spent together going around the Mall. We went to visit the Jakhoo Temple the next morning. Located just 2 kms from the Ridge, it is dedicated to Lord Hanuman and the walk up to it entails a steep trail but breath-taking views. We came down after offering prayers and had food at the popular Sher-e-Punjab hotel in the Mall. A shopaholic that I am, I found the Mall an extremely ideal place to shop. I discovered that almost every apparel brand has its presence in the Mall. Hopping in and out of the shops, I did a whole lot of shopping for everyone in my family. We also happened to visit the Tibetan market that keeps a good collection of sweaters and woolens, Tibetan junk jewelleries, bags and shoes. This is one incredible experience that I had. After spending 2 days in Shimla, we came to Timber Trail resort, located in the foothills of the Shivaliks in Parwanoo (Himachal-Haryana border). It is again a peaceful, secluded place, ideal to spend some quiet time with nature. We also took the cable car ride to Timber Heights, a mountain top 1.8 km away. In short, we enjoyed our time while at Timber and it has been the perfect get-away for both of us from the hustle bustle of the city. Sooner or later however, these good times have to come to an end. I too had mixed feelings while going back, sad because my honeymoon was coming to an end and happy because I am starting a new life from then on. How I felt the urge to freeze that moment and stay there forever, but that could not have been possible as we had to come back to resume our daily schedule. 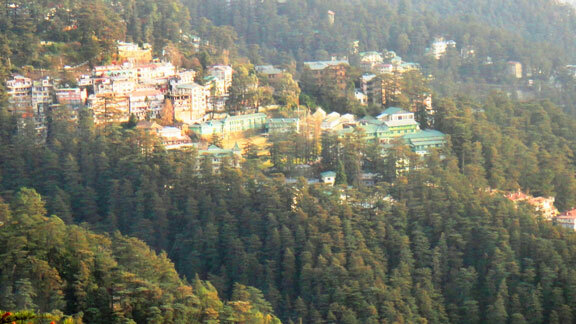 Formerly known as Simla, Shimla is located at a distance of 372 kms from Delhi. You can take a direct bus to Shimla that takes over 6 hours. Both HP state transport and private buses are available from Delhi, though tickets need to be booked in advance. 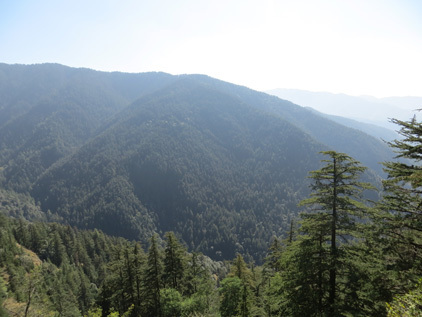 If you prefer a train journey, Shimla is connected to Delhi by a broad gauge up to Kalka. There are several trains running (on narrow gauge) between stations of Shimla and Kalka like Shivalik Express, Rail Motor Car, Shimla Express and Himalayan Queen, the first two being the most recommended ones. For anyone interested in a flying to Shimla, there are regular flights from Delhi to Shimla. Shimla Airport is at Jubbarhatti, 23 kilometers from Shimla. Taxis ply at regular intervals and reaching the city would not be a problem. You can probably take even a cab as you will also have the liberty of stopping at places of your choice. 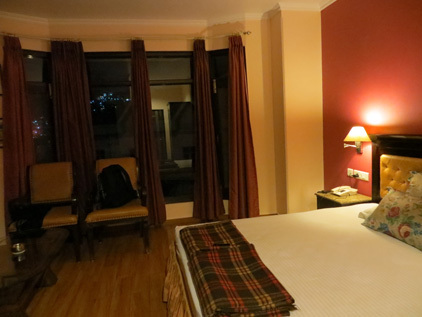 If you are not travelling to Shimla during the warm summer months, getting a place to stay is never a problem. There are a good number of hotels, both luxury and budget spread across the city. But if you are paying a visit during summer, my only piece of advice would be to do an advanced hotel booking. There could not be a better place than the Mall Road to fulfill your desire to shop for woolens during your visit to Shimla. The Mall remains abuzz with activities all throughout the day and a stroll around will give you an understanding of what things you can pick and from where. For those with a fetish for brands, the Mall also houses some of the best known branded shops. However be careful not to be fooled and so try your bargaining skills as hard as possible whenever you buy something. Adjacent to the Ridge is the Lakkar Bazaar, which again is one of the good places to shop for wooden decorative items and souvenirs, which you would like to carry with you to gift your dear ones back home. 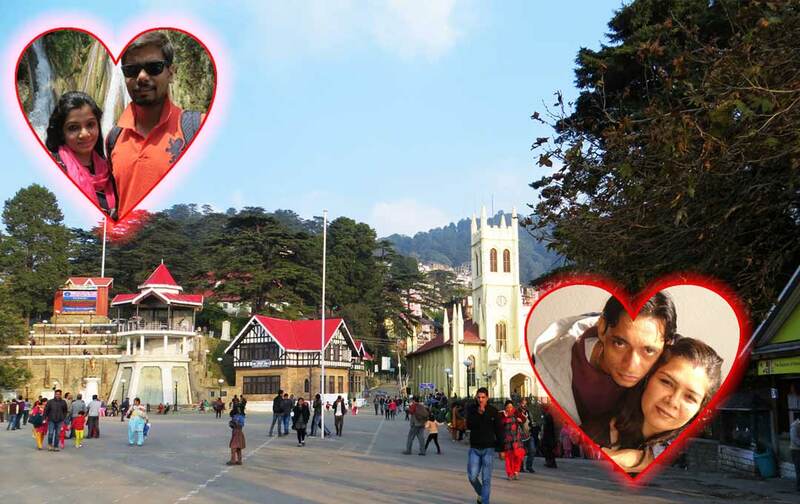 Share the post "Make Shimla Your Preferred Valentine Destination"